A guest post, contributed by Cathy Yeh. Can you format some data in Excel for me? 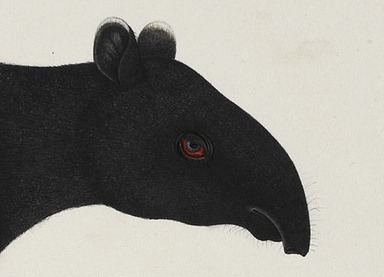 If you’re as excited as this tapir about the prospect of formatting data in Excel, read on! Today, we’ll talk about reshaping data in R. At the same time, we’ll see how for-loops can be avoided by using R functionals (functions of functions). Functionals are faster than for-loops and make code easier to read by clearly laying out the intent of a loop.